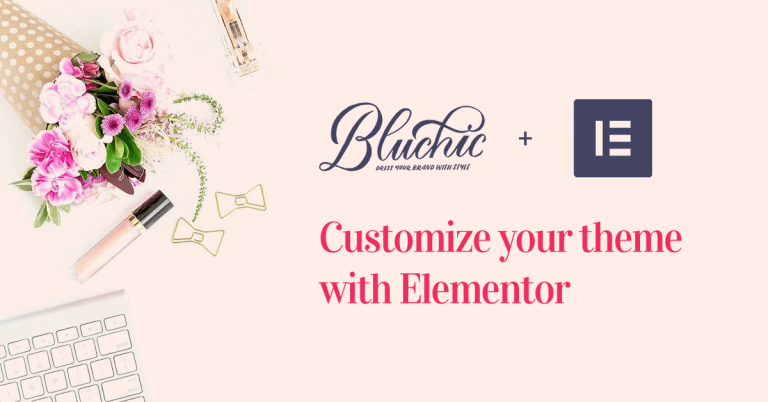 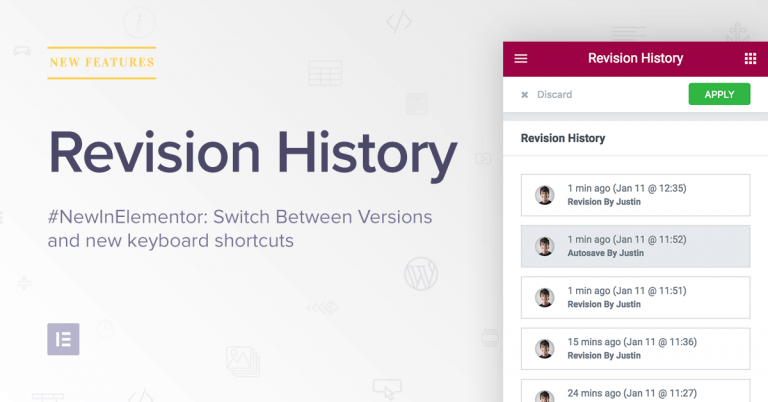 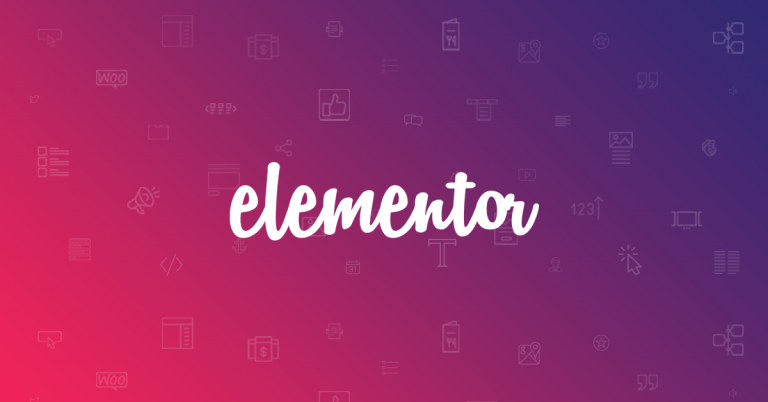 What is Elementor for WordPress? 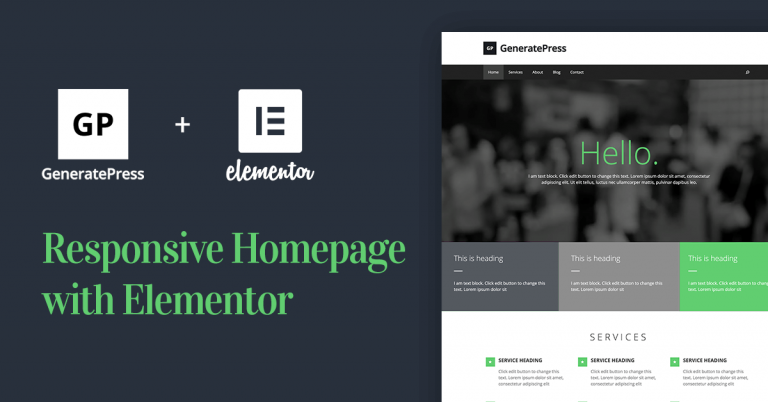 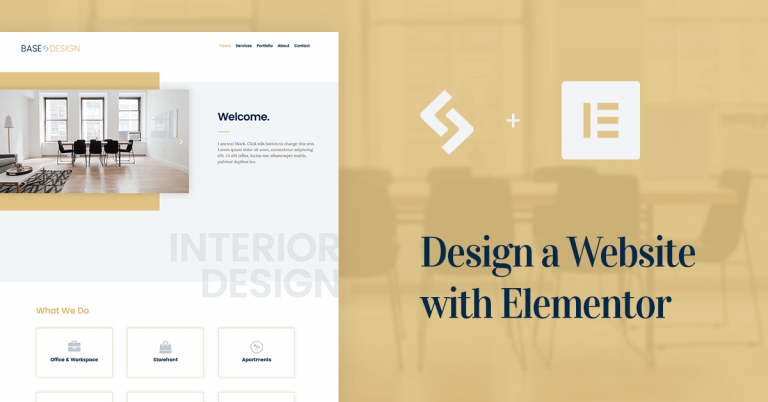 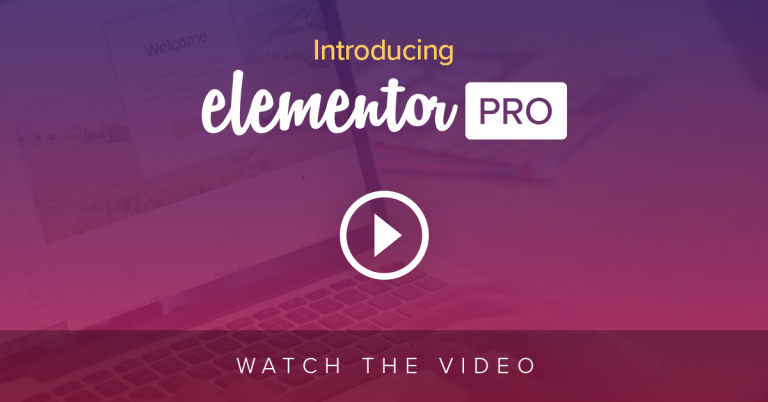 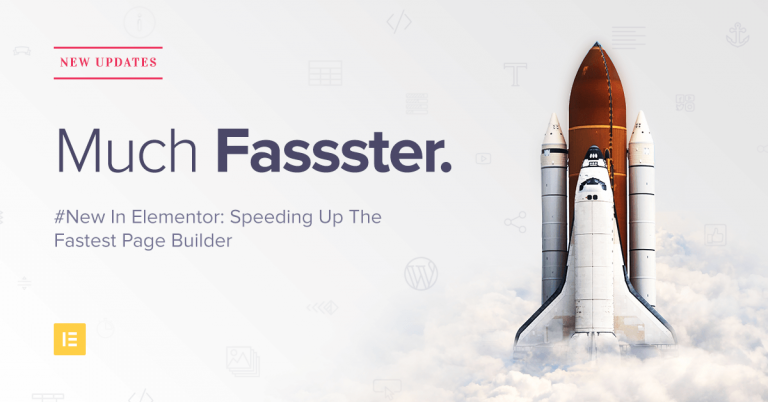 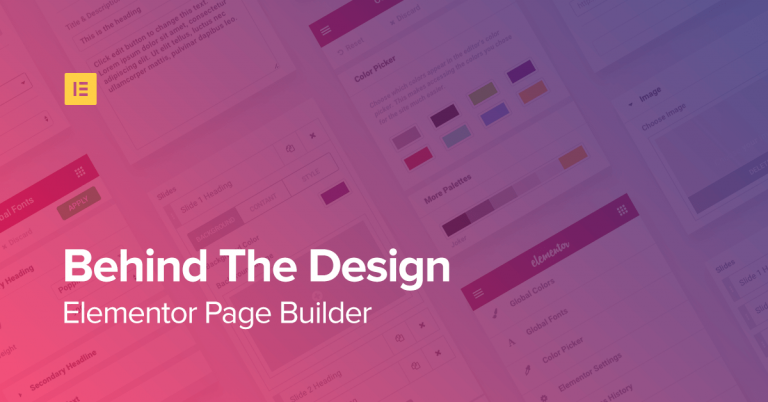 Elementor Pro, the #1 Designer Oriented Page Builder, is Finally Here! 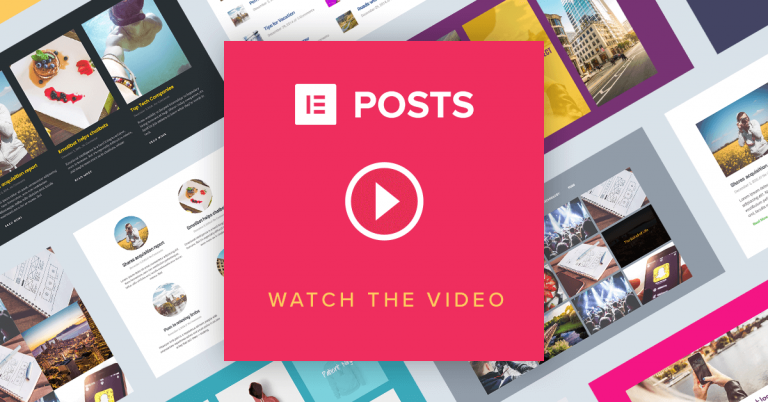 Subscribe to Our YouTube Channel The Posts & Portfolio widgets are very handy widgets for anyone wanting to showcase a list of posts or projects. 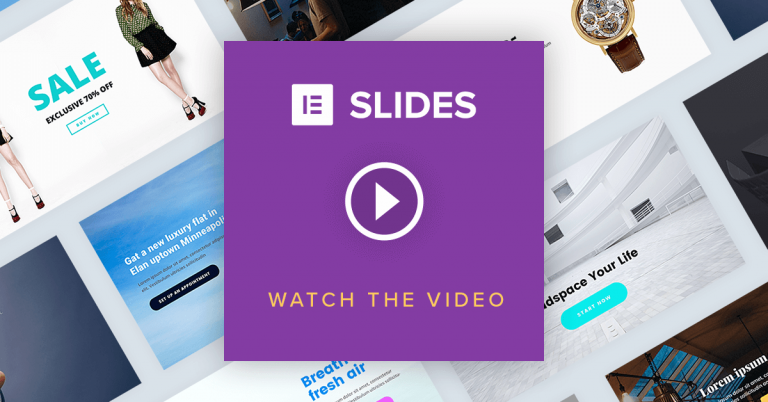 6 Days Before Pro Launches, Watch Slides In Action! 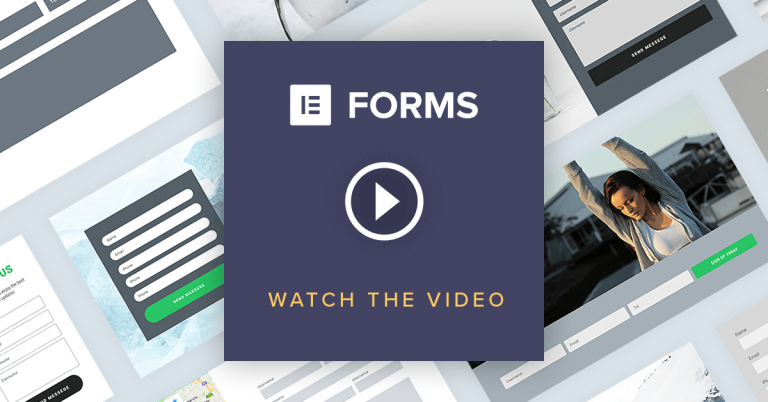 Elementor Pro – See Live Forms in Action! 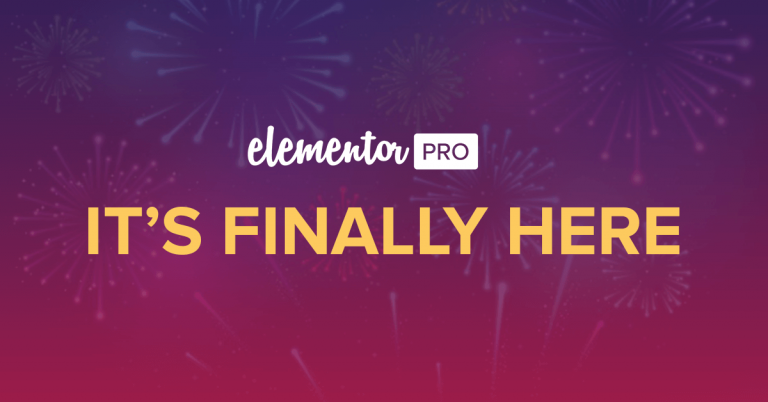 Elementor Pro – Finally Revealed!